Jeff Gordon, one of the game’s greats will be making his final lap in NASCAR very soon and Dale Earnhardt Jr. has expressed his interest to retire from the game as well. During a press event at the Michigan Speedway he iterated on his age. 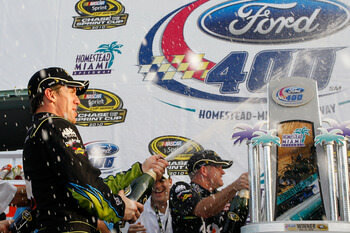 It’s not uncommon for NASCAR players to retire as the push the 40 year old mark. 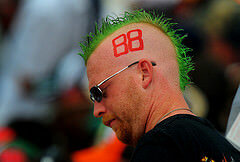 Dale Earnhardt Jr. will be turning 41 soon. 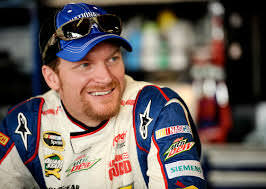 Dale Earnhardt Jr. is among the top tier of current players and has been voted as the most popular driver for a dozen years in a row. 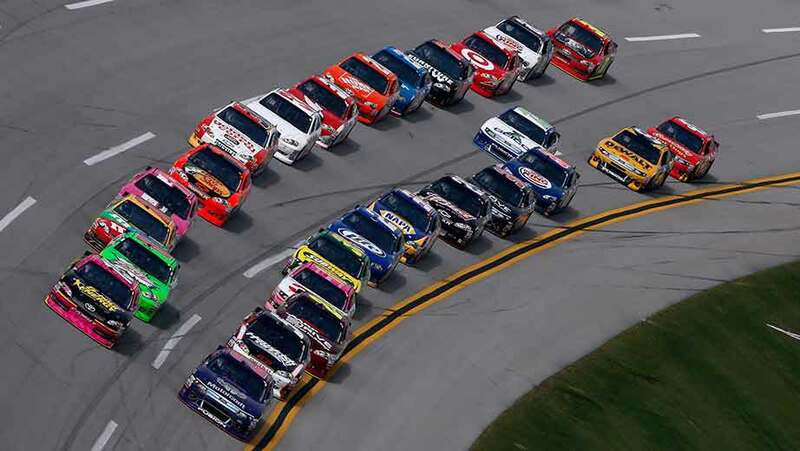 Dale Earnhardt has taken well over 20 winnings in the Sprint Cup. Despite his impressive track record, he is still looking for his first point based championship. Dale Earnhardt Jr. also made it clear that he won’t be hurrying the decision and will talk to other players who have recently retired about their careers, their regrets and what would be the right course of action. He said he would discuss his future with Jeff Gordon, Dale Jarrett and other close acquaintances of his. 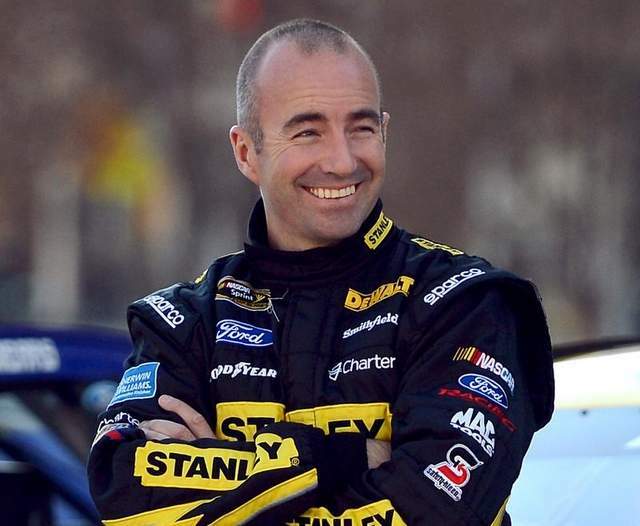 Gordon is 43 years old and still hasn’t made a Sprint Cup victory for his last round but he has been well received by fans in every track who have offered him tokens of appreciation for his great work through the years. Earnhardt Jr. is still toying with various questions and figuring things along.